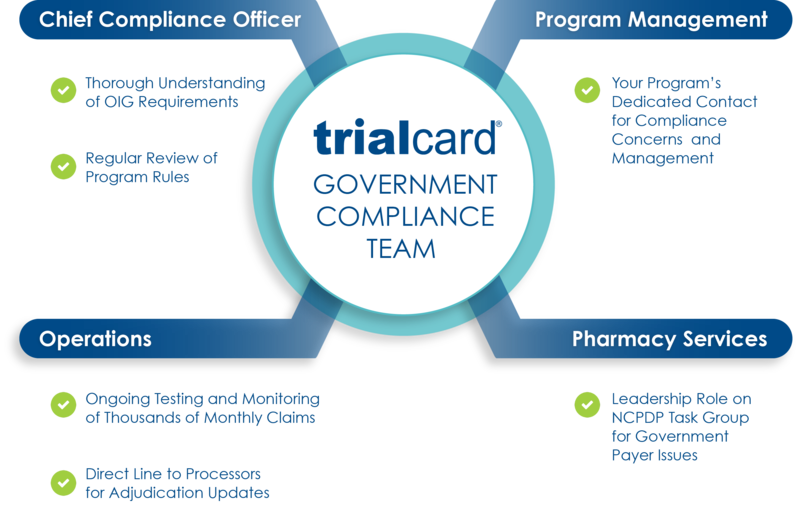 TrialCard’s multi­tiered proprietary solution for blocking patients with government­-funded insurance offers several layers of assurance to support your program’s compliance with Centers for Medicare & Medicaid Services (CMS) regulations, the Federal Anti-­Kickback Statute, and the September 2014 report issued by the Office of the Inspector General (OIG) regarding use of co-pay programs. TrialCard enforces these mandates at each stage of the co-­pay process, using logic administered at the most critical points of the claims process. TrialCard’s electronic claim-blocking solution is applied at the claims processor level and does not depend on a particular switch that a pharmacy uses to route its claims. Having a blocking mechanism at the claims processor level serves as a comprehensive line of defense to ensure that all available means of identifying and denying government-­insured claims are enacted. TrialCard has contracted with over 72,000 pharmacies, which represents 99% of all U.S. pharmacies. 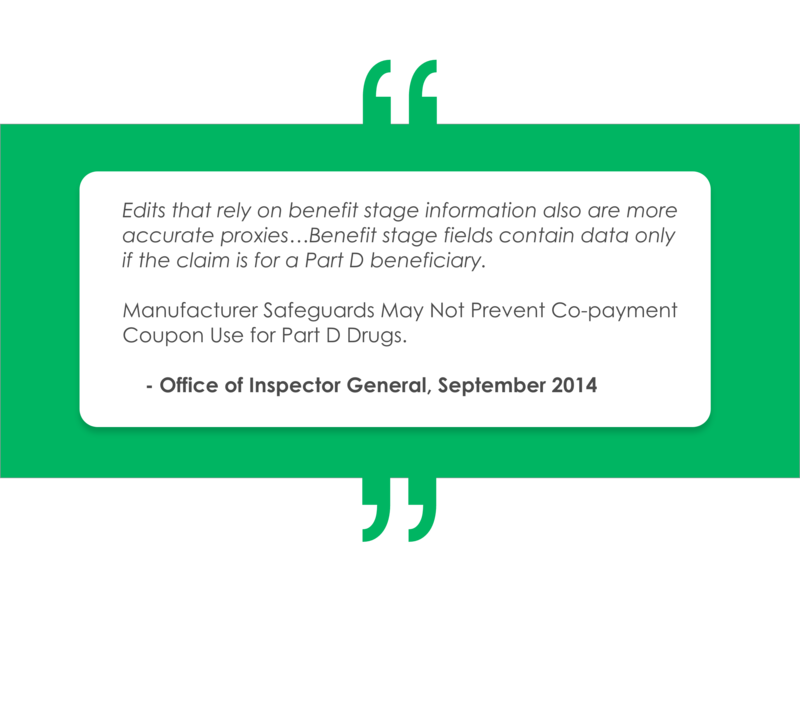 The September 2014 OIG report states that while electronic edits are the most optimal means of denying claims from government-­insured patients, they are still an imperfect mechanism due to the lack of uniform data availability among all industry stakeholders. The report goes on to acknowledge that claim edits relying on primary payer BIN and benefit stage qualifier (BSQ) data are most optimal in identifying and blocking ineligible patients. 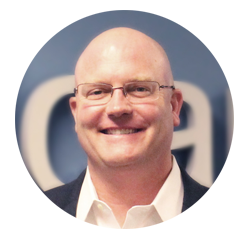 TrialCard’s claim-processing logic examines both of these data points and has additional measures in place to proactively identify and reject claims with government­ payer involvement.